If you’re into turkey burgers, or you’re just trying to cut down on red meat, these avocado turkey burgers won’t let you down. They’re flavorful, thanks to a combination of spices and Worcestershire sauce. 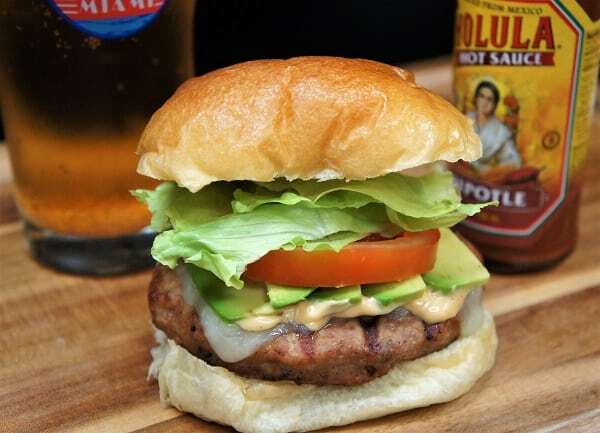 Then, we add even more flavor with a slightly spicy chipotle mayonnaise, avocados, Swiss cheese, lettuce and tomatoes. Add the ground turkey, grated onion, salt, Worcestershire sauce, smoked Spanish paprika and black pepper to a large bowl. 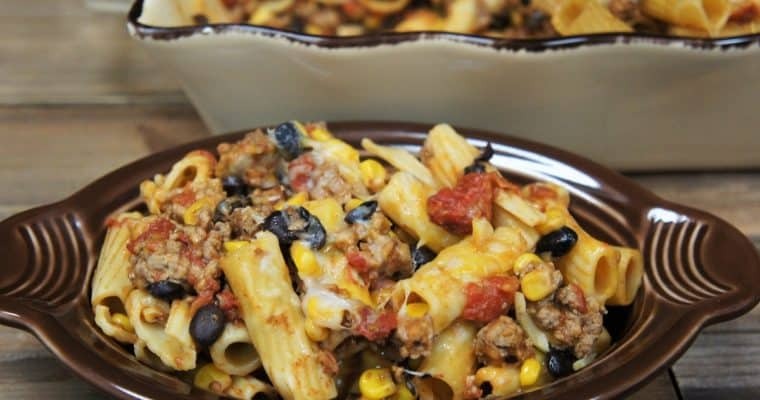 Combine the ingredients well by stirring the turkey mixture with a fork, or use your hands. Mix the ground turkey just enough to combine well, try not to overwork the meat to avoid tough, dry patties. Separate the turkey mixture into four equal sections. 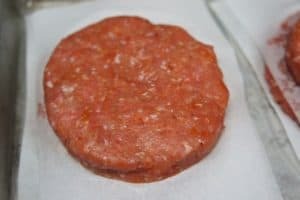 Work with one section at a time, shape the ground turkey into a ball and then shape into a burger, make the center of the burger slightly thinner than the outer part. Repeat with the remaining ground turkey. You should end up with four ⅓ pound burgers, set aside. Spray your hands with non-stick cooking spray prior to forming the burgers, it really cuts down on sticking and lets you form the patties with minimal handling. Place a piece of parchment paper under each burger. This will make it easier to lay the burgers on the grill. Just cut a piece of parchment paper into four square pieces and place one under each patty. Make the chipotle mayonnaise – In a small bowl, combine the mayonnaise and chipotle hot sauce. Stir well with a fork to mix. Use more or less chipotle hot sauce, depending on taste. Cut the avocado in half lengthwise, going all the way around. Give the avocado a gentle twist; you should be able to separate the two pieces. One of the pieces will have the seed attached. Pry it out gently. Rejoin the two halves until ready to use; this will slow down the browning process. When you’re ready, remove the peel from the avocado. It should come off fairly easy, grab an end and gently bend it backwards. Cut the avocado into thin slices. Grill the turkey burgers over medium to medium-low heat, flipping the burgers occasionally, until the internal temperature is at least 165°F. With ground turkey, you want to ensure the temperature is where it needs to be, use an instant read thermometer. On the flip side of that, you don’t want to overcook turkey, so keep an eye on them. Right before removing the burgers from the grill, add the cheese and let it melt a little bit. The cheese will continue to melt with the burger’s residual heat. 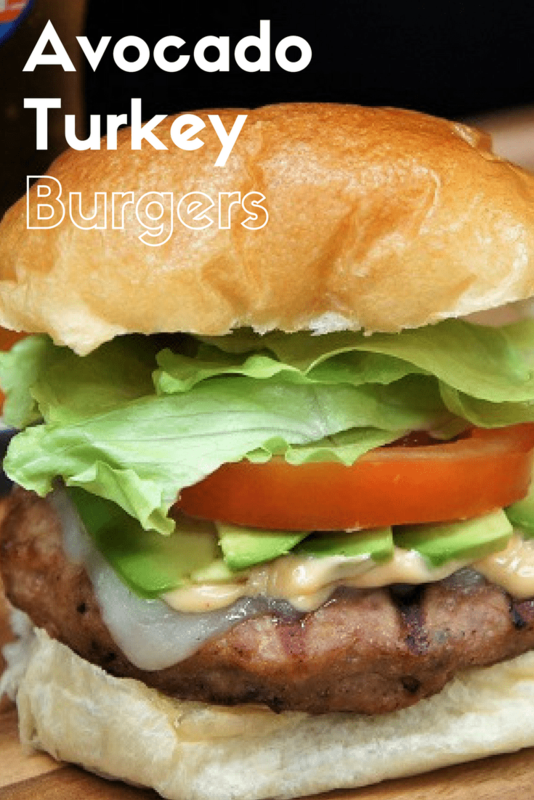 Build your avocado turkey burgers and enjoy! 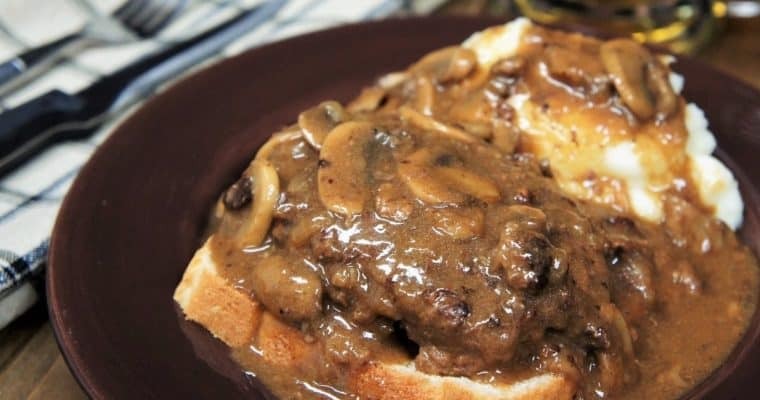 Use lean ground turkey for these burgers, but don’t use turkey breast. We want a little bit of fat content; here we used 94% lean. We also added grated white onion for a little extra moisture.